Have evidence of new connections? We'd love to see it! Please read our instructions for submitting information, pictures, and other items to us for review. Descendants of Ambrose Madison the Grandfather of President James Madison Jr. 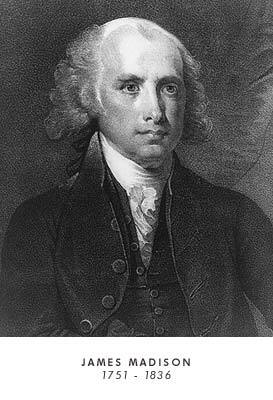 The genealogy provided on our site depicts the ancestors of James Madison that have been identified and verified. Please contact us if you have any questions or evidence of new connections.